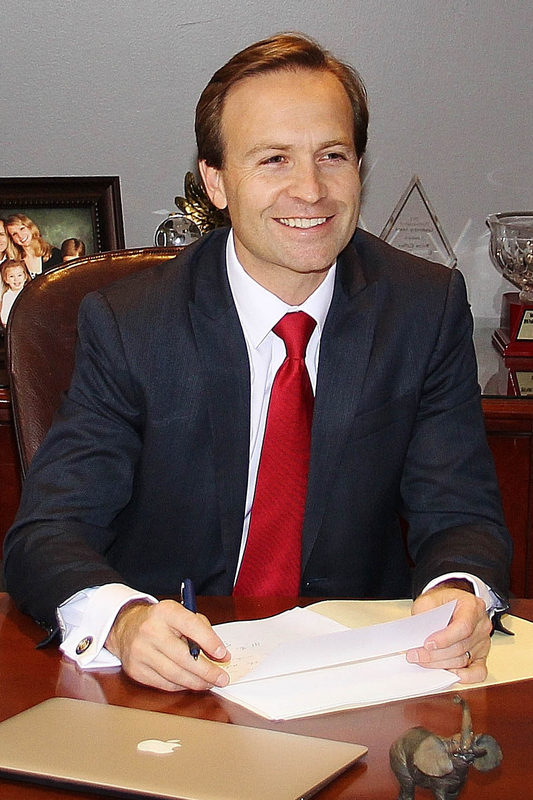 As you know, Brian Calley is serving as the new President of the Small Business Association of Michigan (SBAM). We invite you to lunch with Brian on August 1, 2019, where you will hear about the priorities of SBAM and how the staff of SBAM will be implementing these priorities. You’ll have the opportunity to ask questions that pertain to your business during a Q&A session and enjoy a delicious lunch with this key statewide influencer. This event is brought to you by a partnership with the Hudsonville Chamber of Commerce.